SORRY Game of Thrones fans - we're about to tell you something that will shock you more than any spoiler. 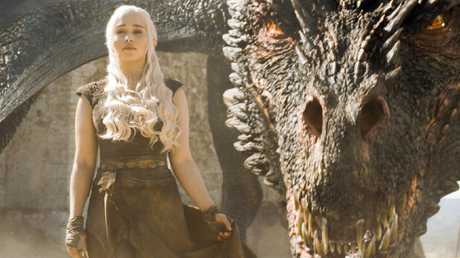 Apparently we've all been saying the word 'Khaleesi' wrong this whole time. 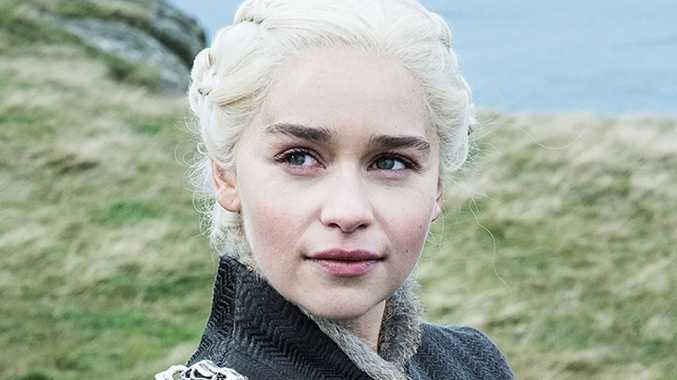 Yep that's right - after seven seasons, 73 episodes and countless hours in front of the telly, we still can't say Daenerys' title correctly, reports The Sun. If you're sceptical, you'll be shocked to discover that this is all according to the man who invented the languages on the show. David Peterson, the linguist who created Dothraki, says we shouldn't pronounce it "Ka-LEE-see" - but actually "CHA-LAY-eh-see". That's "Cha" like the beginning of "Chanukah", just to clear things up. Peterson said: "I wanted to make sure if something was spelled differently, it was pronounced differently. That worked pretty well for everything except the word 'Khaleesi'. Which is just a real thorn in my side. "There's no way it should be pronounced 'ka-LEE-see' based on the spelling. So I had to decide am I going to re-spell this thing because I know how people are going to pronounce this, or am I going to honour that spelling and pronounce it differently? I made the latter decision and I think it was the wrong decision. "Changing the spelling to 'Khalisi' would have fixed all my problems. 'EE' and 'I' can't be pronounced the same because they're spelled differently. If I want to honour George RR Martin's spellings, [that] gives us the pronunciation CHA-LAY-eh-see." So there you have it - we've all been living a lie. Games of Thrones Season 8 screens on Foxtel and streams on Foxtel Now from Monday, April 15 at 11.00am AEST with an encore screening at 8.30pm.